Keep the bugs at bay with our 100% pure citronella essential oil. 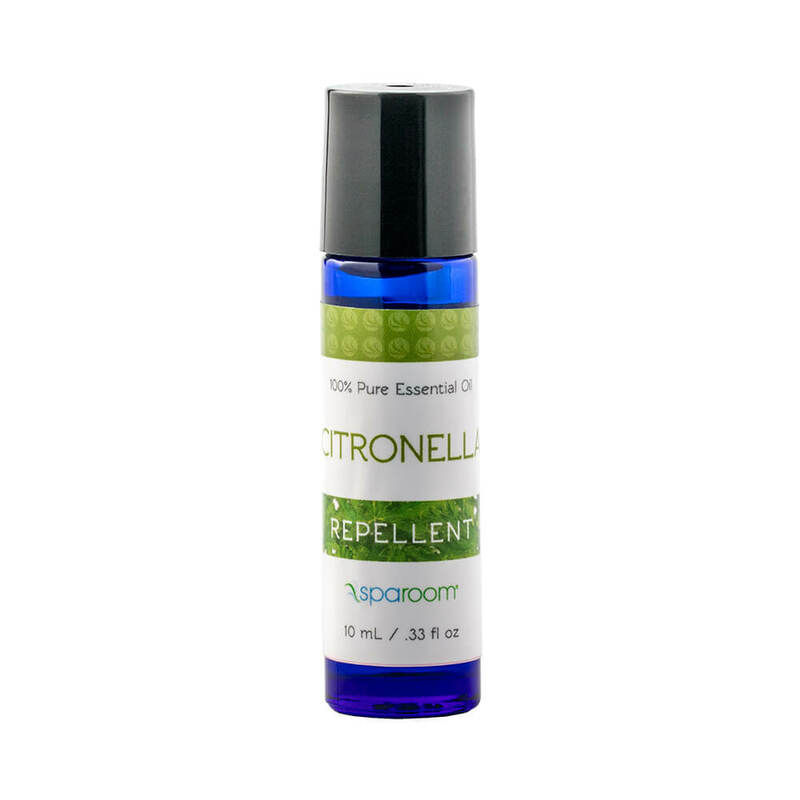 This all-natural mosquito and insect repellent has a soft and sweet citrus aroma. Extracted from lemon-scented grass, citronella's light aroma blends well with lavender, lemon and orange essential oils.